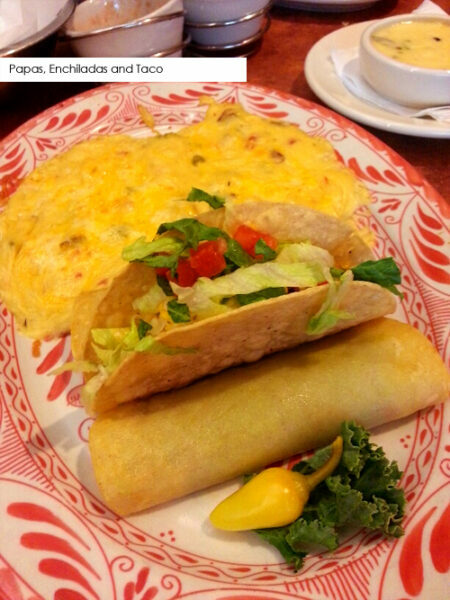 Abuelos Mexican Restaurant Lakeland- Traditional, Spicy, and Flavorful. 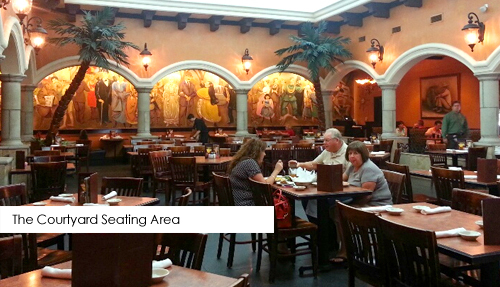 Not only does the scenery remind you of being in Mexico, but the aroma and taste of Abuleos Mexican Restaurant Lakeland offers authentic mouth-watering dishes drive that feeling home. Entrees’, such as the New Sarita Enchiladas, named after the chef’s “fiery and spirited” Aunt Sara, have a way of landing their Mexican culinary skills right on your taste buds. Abuelos Mexican Restaurant Lakeland, you won’t be disappointed. Two flavorful beef enchiladas topped with a fire roasted queso sauce and served with your choice of sides might have you saying “ARIBA!” And I incumbently suggest the Papas con Chile as one of your sides? This is an Abuelo’s signature item, a delightful combination of whipped red potatoes, four cheeses, red and green peppers, sour cream, garlic, and jalapeno. All I can say is “Mmmmmm!” Abuelos Mexican Restaurant Lakeland. Abuelos Mexican Restaurant Lakeland, can you say TACO? Oh, and the chips, light, crispy and don’t leave you feeling bloated before your entree’ arrives. 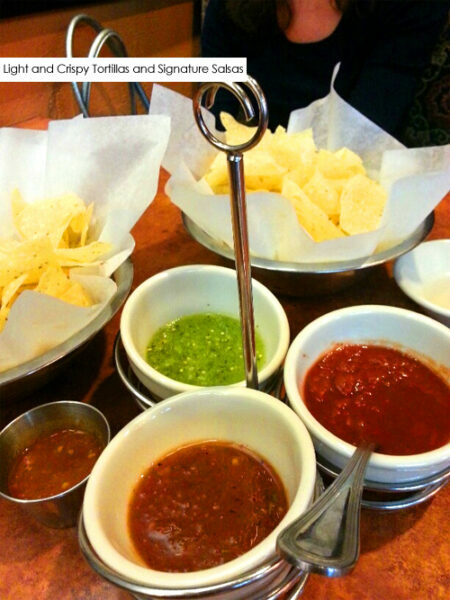 Not only are complimentary and seemingly bottomless, there are also three custom created tasty salsas accompanying them. These flavors are also an Abuelos Mexican Restaurant Lakeland, original. 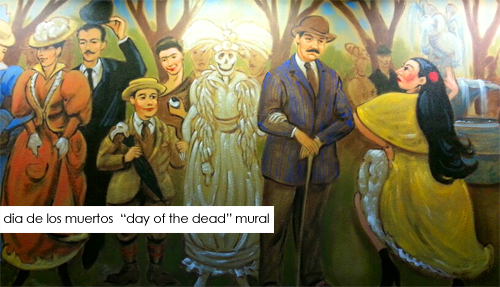 You should definitely get out to Abuelos Mexican Restaurant Lakeland.